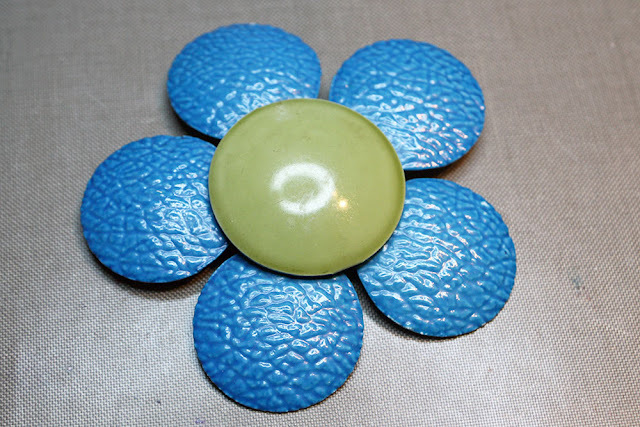 A few years ago, collecting and using vintage enamel flower brooches in a variety of ways was all the rage. At the height of it, I succumbed to the mania and collected quite a few of the floral pins myself without any real plan of how I would use them. 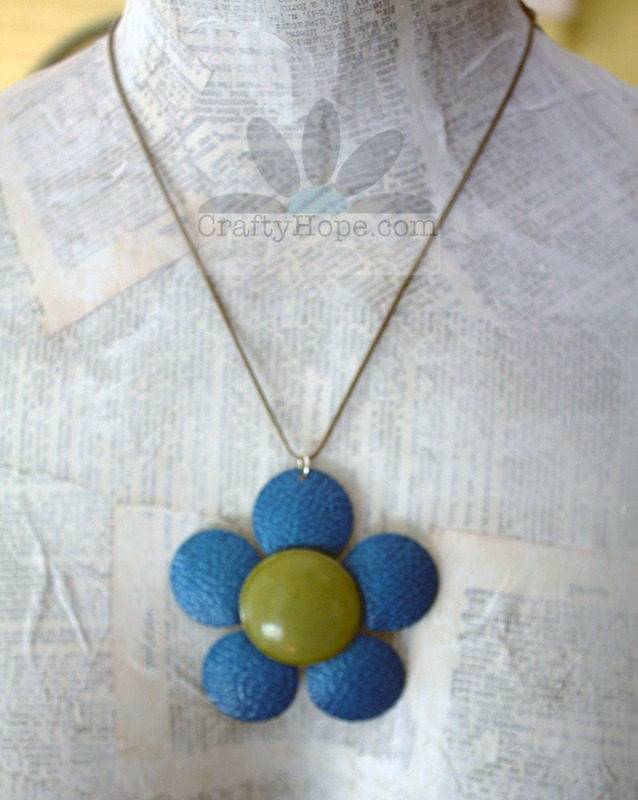 I found that making a simple necklace from a single one was a great Spring project. It all begins with selecting just the right enamel flower brooch. For me, that meant one that was large enough to make a statement, had thin enough petals to punch through, and was pretty enough to be worn. If you're okay with keeping it as a brooch, you can skip the next several steps. However, I feared that the pin back would come open while being worn as a necklace and prick the wearer. 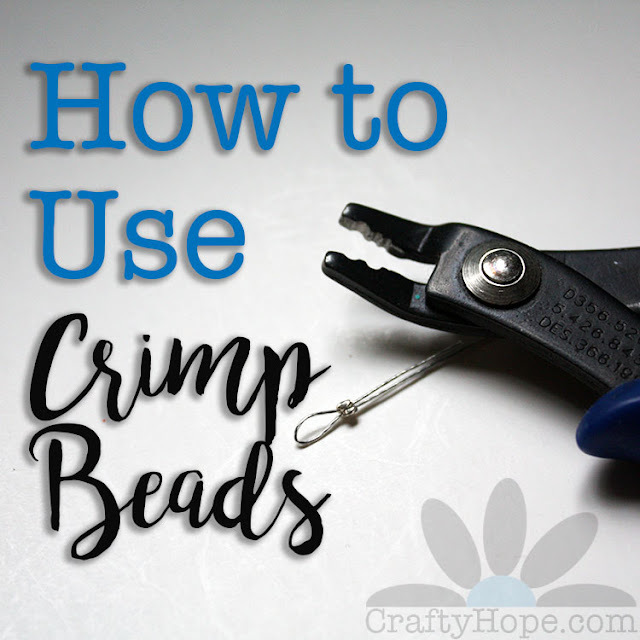 If you have the same trepidation, grab a large pair of chain-nose pliers. 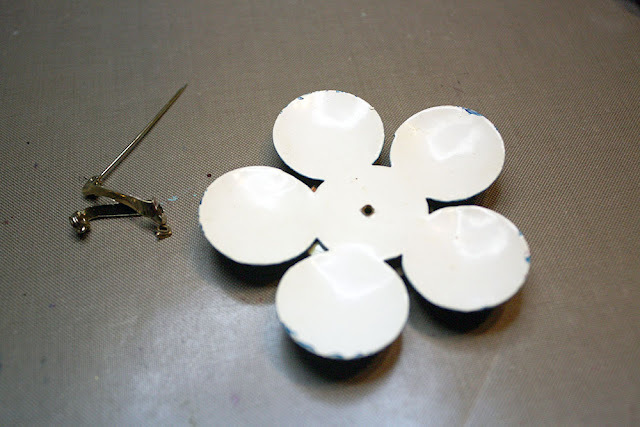 Use the pliers to pull off the pin mechanism. It could take some tugging, but it's usually quite simple. 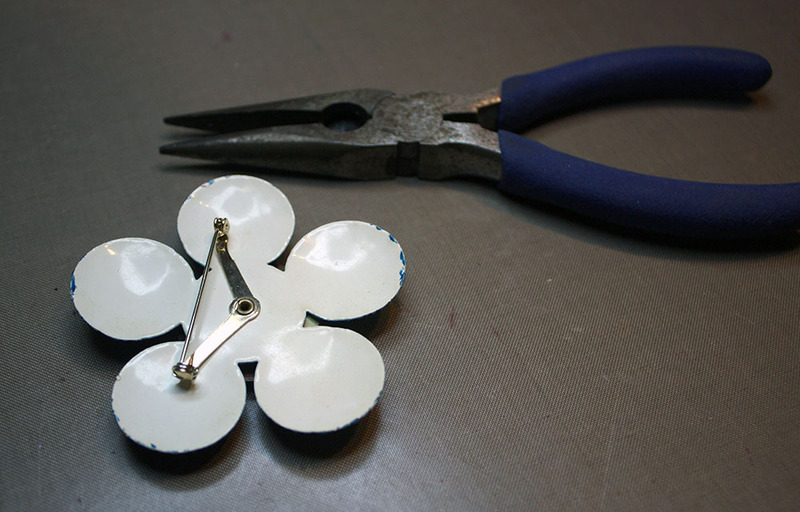 From there, use a metal hole punch to create a hole at the top of one of the petals. If you don't have a metal punch, you could also use a hammer and a nail to make your hole. Simply add a jump ring and a chain to complete the necklace. Opening and closing a jump ring is as simple as a twist. Click the link to see my tutorial on it. 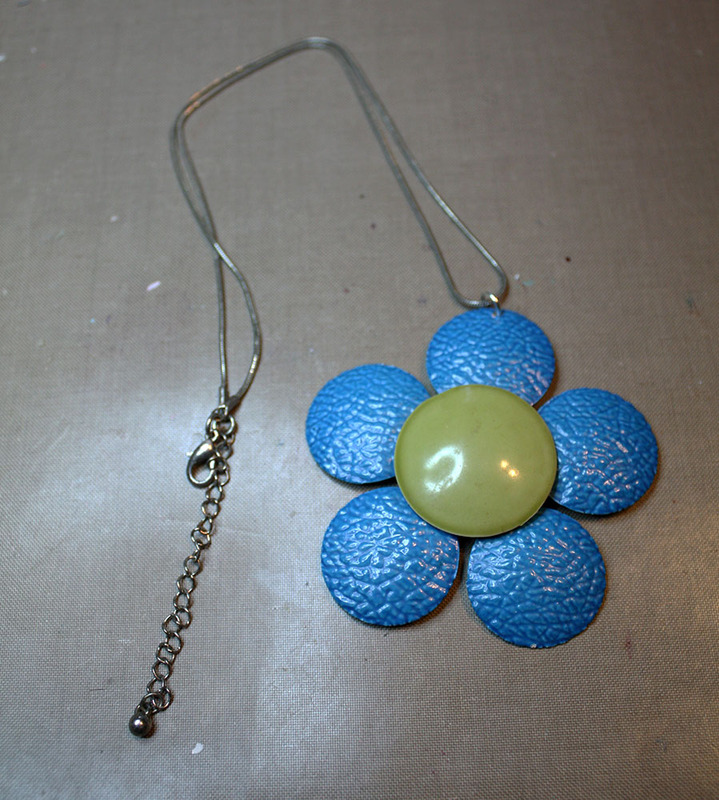 With that, you have a beautiful necklace, perfect for Spring. 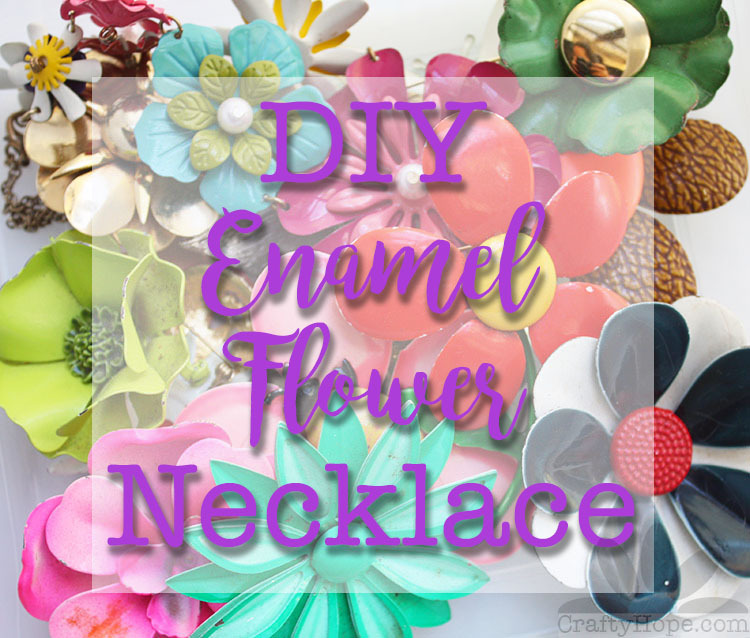 As a side note, if you're concerned about damaging vintage jewelry, there are plenty of reproduction flower brooches out there that came out when these floral pins were all the rage. I originally shared this Upcycled Enamel Flower Necklace tutorial on Cut Out + Keep. The complete materials list can be found there. But, if you have any questions, please ask away in the comments below! 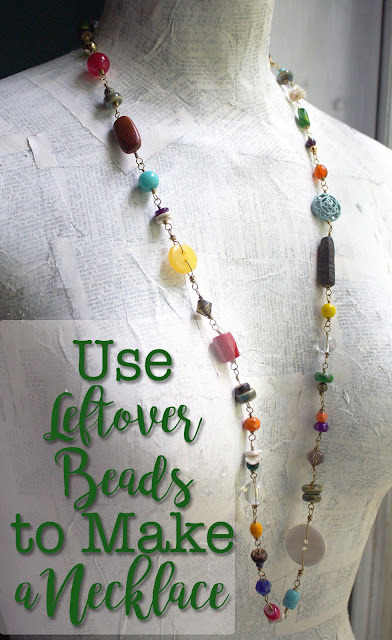 Great re-purposing! 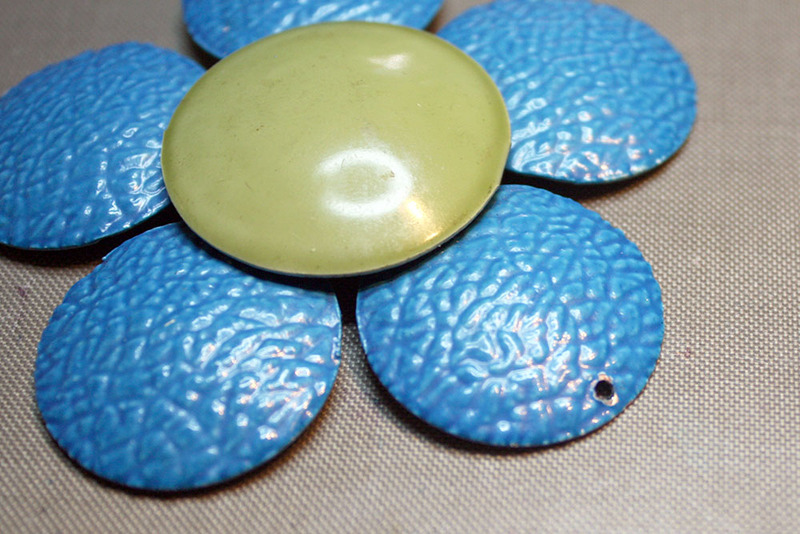 Years ago I acquired some of the fun enamel flower brooches. For some reason I sold them on ebay wanting to give them happy homes where they would be worn. In retrospect I wish I kept them.